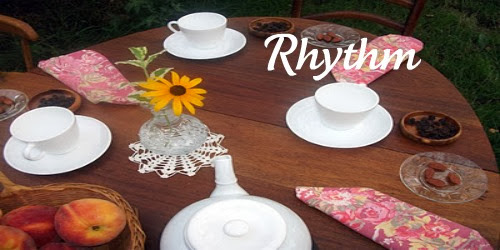 Celebrate the Rhythm of Life: Announcing a New eCourse on Rhythm! 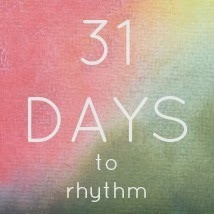 When Less is More :: 31 Days to Rhythm is a 31 day eCourse that provides a place where we can gather with a cup of tea during these cozy days of winter, at this time in the year when we are most focused inward in our thinking, and reflect on the rhythm, routine and reverence in our lives and homes. With this new course, I will take you by the hand for the 31 days of January and help you become more clear on your family values, more present in the moment and implement daily rhythm into your life. After that you can go back into the eCourse over and over again for it will be up indefinitely. Forever I am told. Curious about rhythm, wondering what it is beyond a schedule? 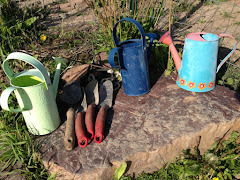 Desiring to feel more connected? 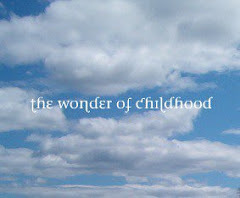 Longing for a deeper awareness of nature's rhythms?